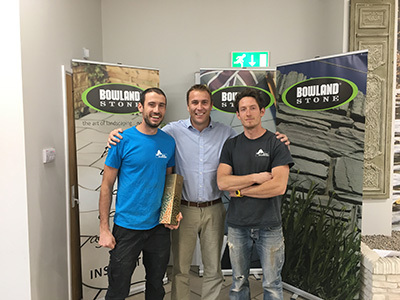 Bowland Stone - November Landscaper of the Month! November Landscaper of the Month! 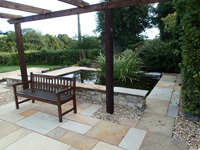 Our deserving winner this month is Juniper Landscapes, who have excelled themselves with some fantastic designs over the course of October. 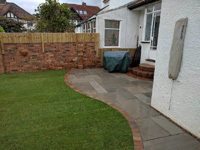 Founded in 2010 by two brothers, Liam and Anthony Henry, this small but dedicated team pride themselves on their personal service, attention to detail and clean professional work. 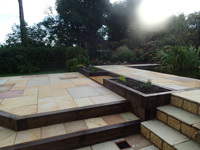 A hands on approach means that both brothers are heavily involved in every project, ensuring that their clients are always happy with the end result! The highly skilled team are dependable, knowledgeable and extremely friendly, making working with them easy and as stress free as possible! 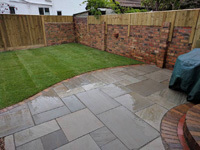 Specialising in patios, fencing, driveways and garden makeovers, there is pretty much nothing that these guys can’t take on! It seems they will leave ‘no stone unturned’ in their mission to make Bristol’s gardens some of the most beautiful in the country. Check out some of their work below or visit their gallery.